I AM GOING TO SEE THIS MOVIE AGAIN, IT MUST BE SEEN! AEFGSNGDHGSGS WOOOOOOOOOOOOOOOOOO IM GONNA SEE SNAKES ON A PLANE IN ….. 2 HOURSSSSSSSSSSSSSSSSS WHEEEEEEEEEEEEEEEEEEEEEEEE. 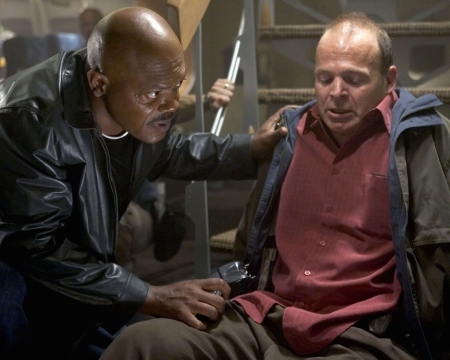 THERE ARE THESE SNAKES YOU SEE AND THEY ARE ON A PLANE AND SAMUEL L JACKSON HAS TO GET THEM OFF BECAUSE HES PISSED AT THEM, SO HE GETS ANGRY AND DOES SOMETHING, MIND YOU I WOULD NEED TO SEE THE FILM FIRST TO KNOW THE REST. GAH ITS TOO MUCH TO TAKE! Yes on friday the 18th i will be going to see snakes on a plane, but what is this film you may ask!? 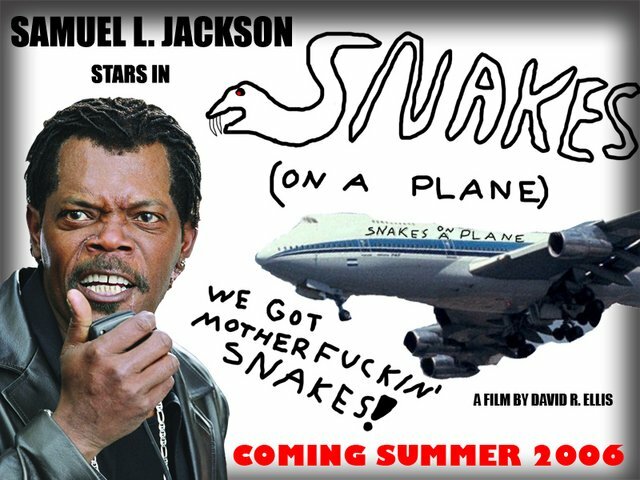 it looks a really good film, but the thing is there is someone in america at this very moment that will get the chance to get to see snakes on a plane for himself and 100 friends. Now i know im not going but people give this guy a vote just for the hell of it, he operates a huge internet community called ytmnd. shall i tell you about my cat? i think i shall. his name is leo. hes ginger and hes 7 years old. and i have a feeling hes a bit gay. i shall do another blog in the future when i have a motive to write lol. So i thought i might take the time and write about how my website works. 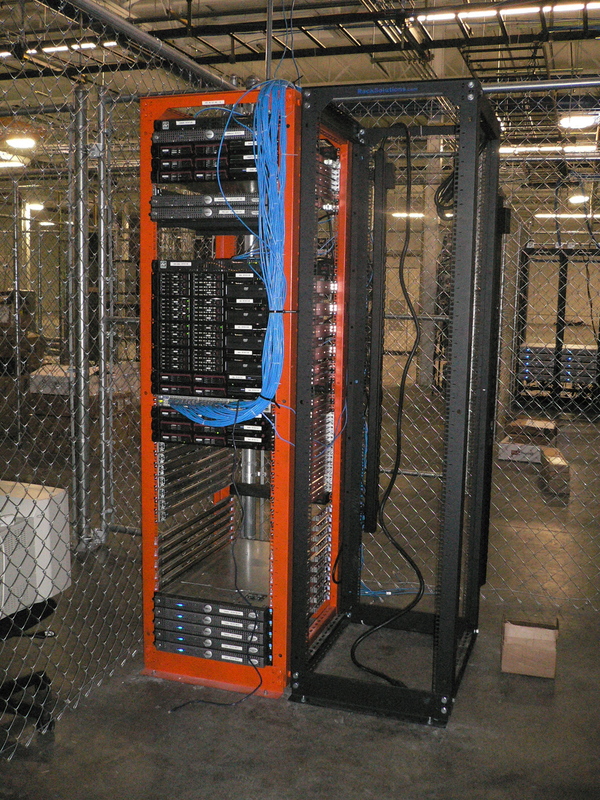 The server that i am on is Dual Xeon powered and has 16gb of ram…. for all you technophobes, its a good server. Its running fedora core 4 with apache 1.3. Well not me, but the school’s website has the new timetable! Which was confusing but here it is.